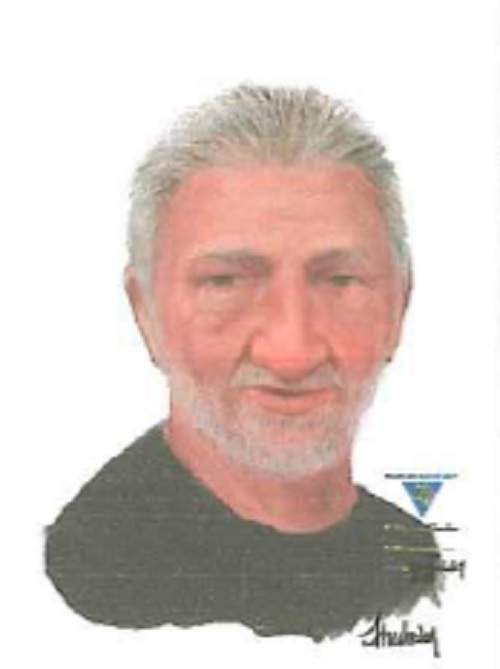 MONTVILLE, New Jersey (WABC) -- Officials in New Jersey are looking for help finding a man who disappeared in 1984. 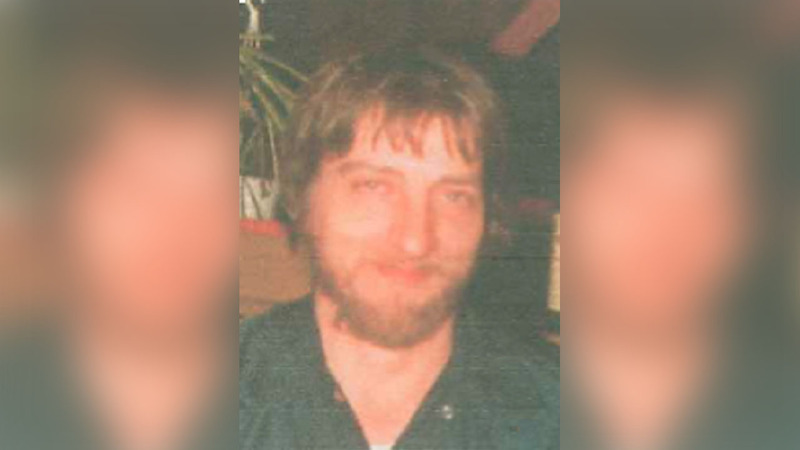 Thursday marks the 33rd anniversary of the disappearance of Edward DuBarry, then in his mid-thirties, who is from Montville Township. DuBarry was last seen near Church Lane and Two Bridges Road in Towaco. He was said to be driving a 1974 white Chevrolet pick-up truck. 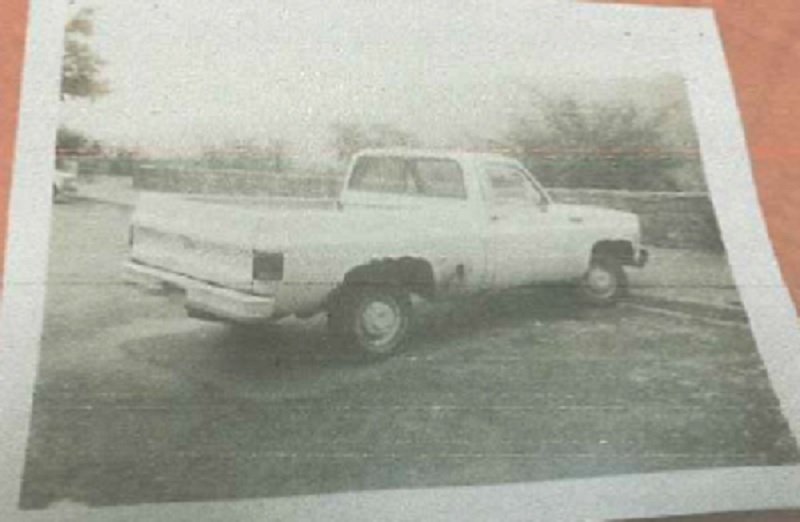 The same truck was discovered a week later at Resort Point on the Pennsylvania side of the Delaware Water Gap. An investigation has revealed that DuBarry's credit card was used to pay for a room at the Howard Johnson Hotel at Route 211 East in Middletown on the evening of September 7th. His credit card was also reportedly used two other times on the same day at a truck stop in Columbia and a gas station in Matamoras, Pennsylvania. The credit card was also used four days later at a gas station in Pompton Plains. Numerous law enforcement agencies have been working over the last 33 years to try and find DuBarry. Anyone with information regarding the possible whereabouts of Edward DuBarry is asked to contact the Morris County Prosecutor's Office Tip Line at (973) 285-6355 or email to mcpotips@co.morris.nj.us.